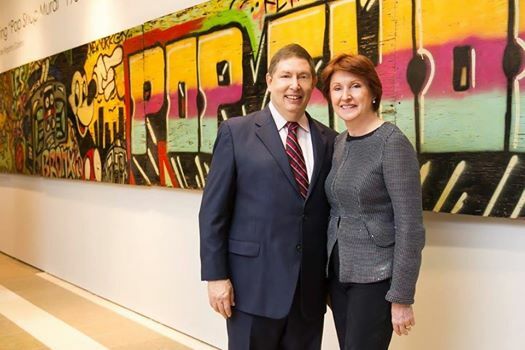 Since 1990, David and Lee Ann Lester of Next Level Fairs, have organized more than 110 major international fairs in Miami, Palm Beach, Naples, Hong Kong, New York, Los Angeles, Chicago, Dallas, and Greenwich. 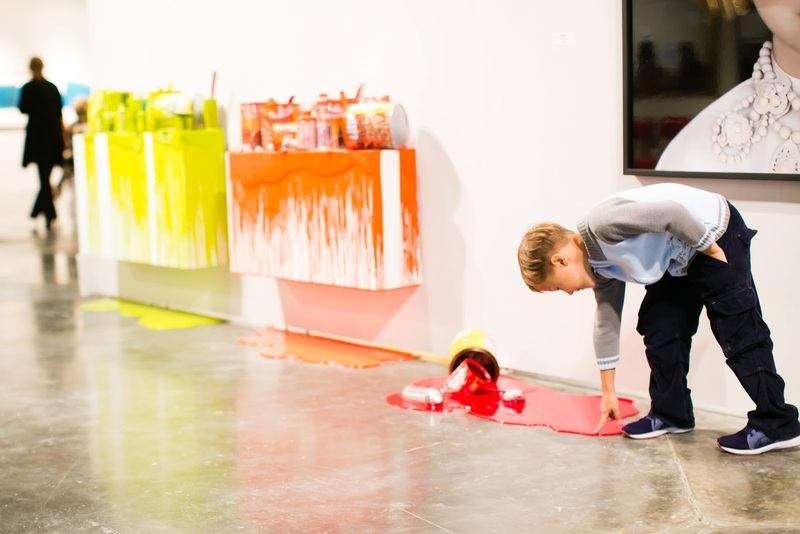 Many of their fairs have been acquired by major media companies. Art Miami was purchased in 1998 by Advanstar Communications and the Palm Beach International Art & Antique Fair. 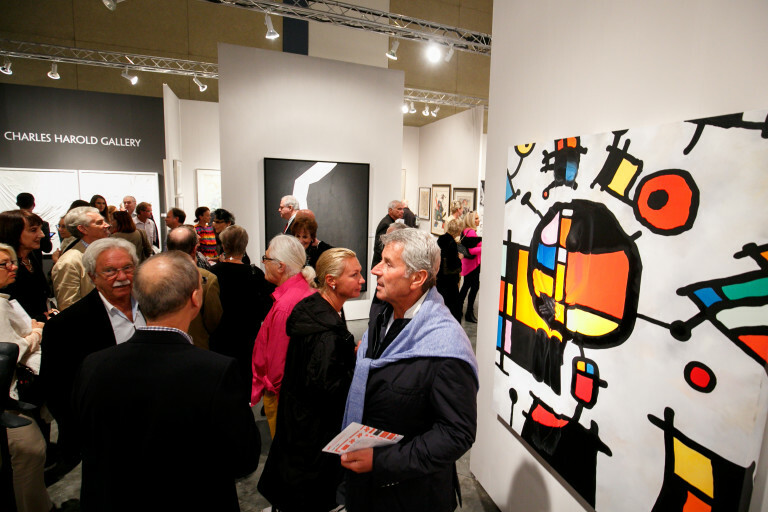 ArtPalmBeach, Palm Beach Town and Country, and the Texas International Fine Art Fair were purchased in 2001 by DMG World Media. 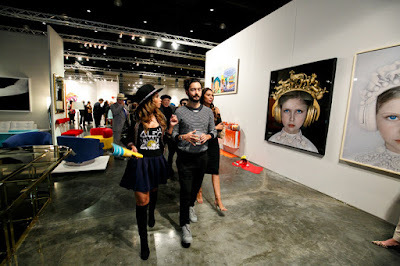 International Fine Art Expositions (IFAE) later reacquired ArtPalmBeach and the Palm Beach International Art & Antique Fair. Long known as innovators in the fair industry, the Lesters established their most ambitious venture, SeaFair - The Megayacht Venue, in 2007. 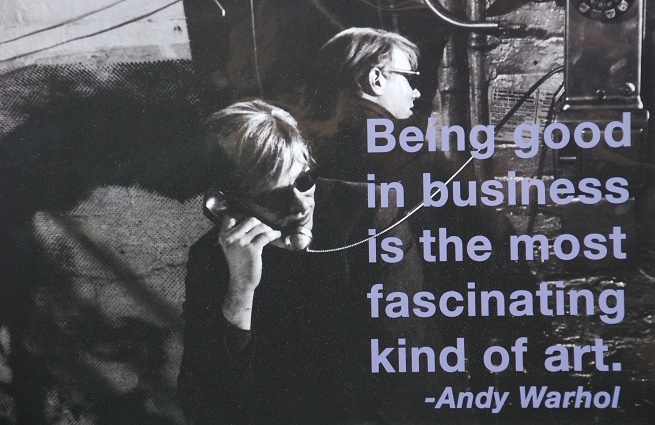 Expoships’ $40M specially designed and constructed vessel offered art dealers and luxury lifestyle purveyors access to many affluent communities along the US East Coast in a unique, smaller, club-like fair format. 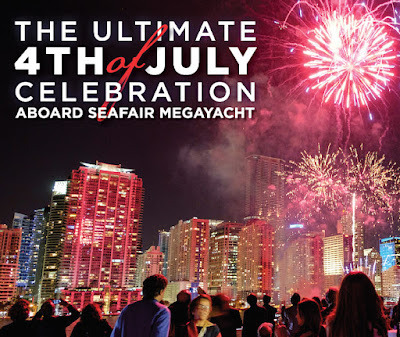 SeaFair Miami is now permanently docked at 100 Chopin Plaza, adjacent to the InterContinental Hotel in Miami at Bayfront Park on Biscayne Bay - it is by far the most luxurious event venue available. 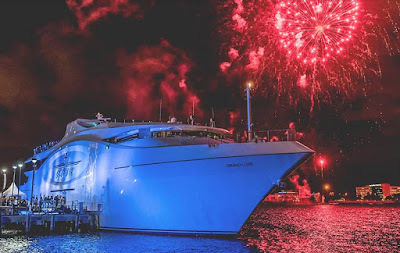 Designed by internationally acclaimed yacht designer Luis De Basto, the 222 ft., 2800 international tons, the magnificent vessel is the largest commercial operation ship in the Intercoastal waterway. 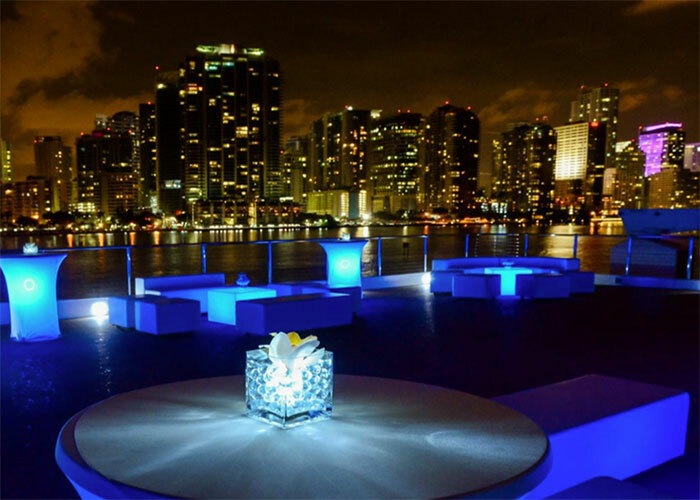 This uber-lux mega yacht offers the ultimate event experience where sea and sky converge with iconic Miami’s unique glamour. Its multi-faceted event spaces make Seafair one of the most sought-after event venues available. The Lesters will continue Art Palm Beach, in its 22nd Edition, taking place January 16-20, 2019 at the Palm Beach County Convention Center and Art Boca Raton, in its 4th Edition, February 20-24, 2019 at the International Pavilion on the grounds of the FAU Research Park. We place you front and center, strategically positioned where opportunities happen, let us help you achieve real results! 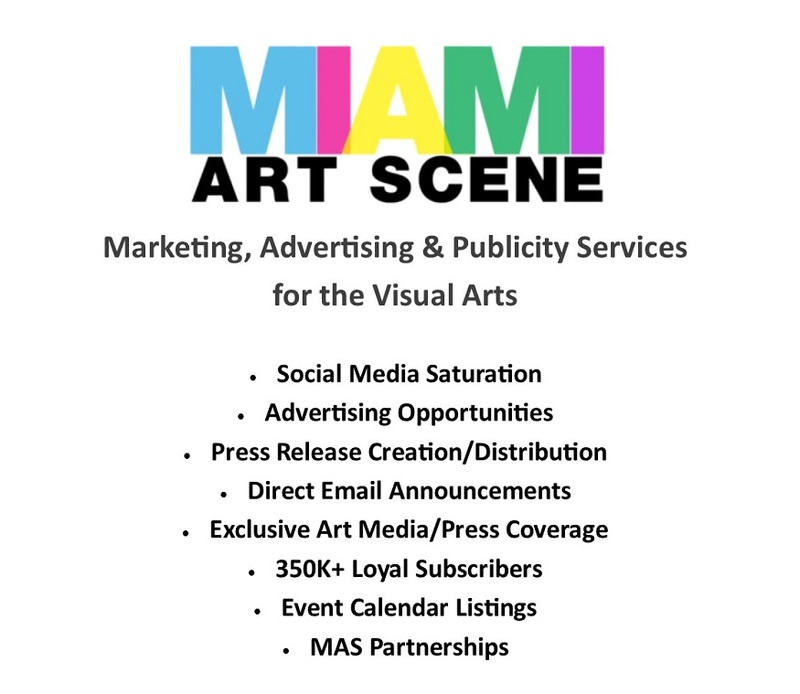 Miami Art Scene™ offers a fresh and unique approach to the visual arts industry and related trades with our affordable, innovative art marketing, advertising and publicity services, amplifying our clients' brand exposure and sales to new levels. 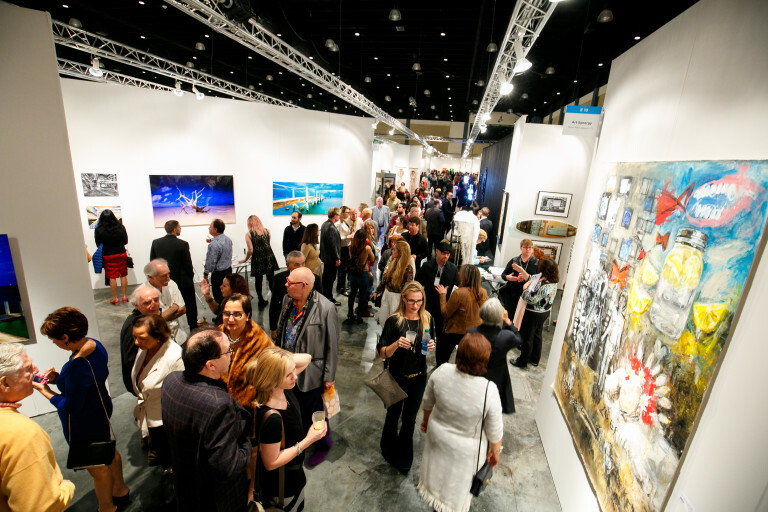 Develop new opportunities and experience taking your art business to the next phase by reaching collectors, art lovers, curators and buyers worldwide. Born and raised on Miami Beach, Lloyd Goradesky is an internationally recognized artist and photographer known for his iconic Gator In The Bay art installation, bringing attention and awareness to the Florida Everglades. In addition to his highly acclaimed photography work, Goradesky is famous for his Public Art project in 2012-2013 “Gator in the Bay,” a 33,000-pound alligator the size of a football field that floats. The head is a 3-story steel sculpture built on a self-propelled barge using recycled junkyard materials. The upper jaw attached to the boom of a crane, opens and closes. The body is made of 104 individual boards (called Floating Art Tiles) displaying 3,000 photographs of the Everglades (captured by the artist). The head/upper jaw was featured during Art Basel Miami-2012; entire piece was featured in Art Basel Miami-2013. Received widespread, international print and broadcast media coverage, including: ABC, CBS, NBC, NPR, CNN, Fox News, Yahoo News, Discovery Channel, Huffington Post, The Examiner, Sun Sentinel, Miami New Times and Miami Herald. 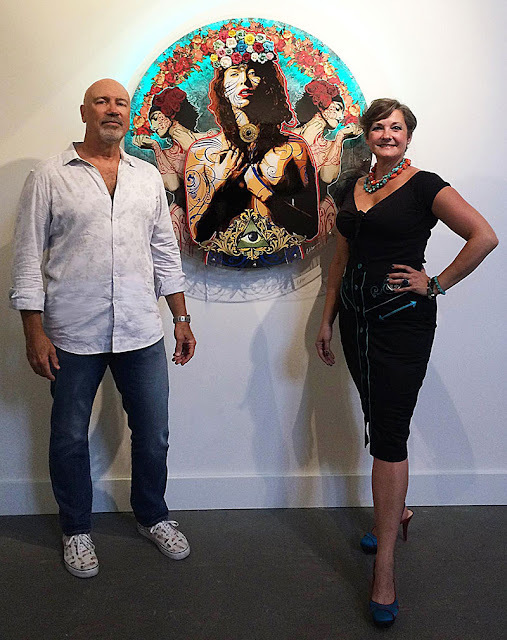 Project Manager and Artist, Goradesky worked with federal, environmental and local city officials including Homeland Security, Marine Control, U.S. Coast Guard and NASA for approval. Budget $1,000,000. Private funding for this public art project. 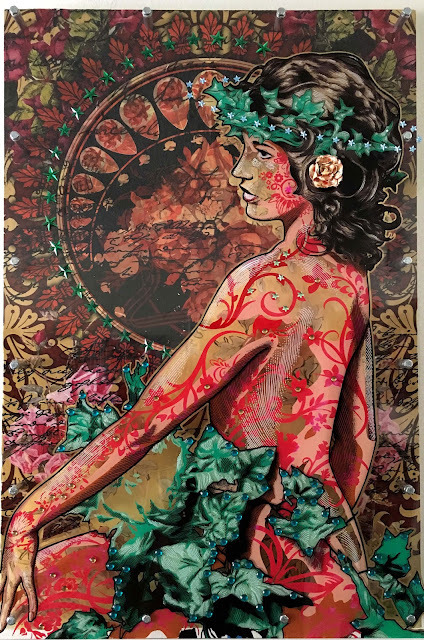 The artist and photographer hosts workshops at various museums and galleries throughout South Florida, such as his recent photography workshop at the Wiener Museum of Decorative Arts (WMODA) in Hollywood, Florida on April 27, 2018 during Museum Week with upcoming sessions TBD. Designed by internationally acclaimed yacht designer Luis De Basto, the 222 ft., 2,800 international ton, $40M purpose-built vessel is the largest commercial operation ship in the Intercoastal waterway. This uber-lux mega yacht offers the ultimate excursion experience where sea and sky converge with iconic Miami's unique glamour. 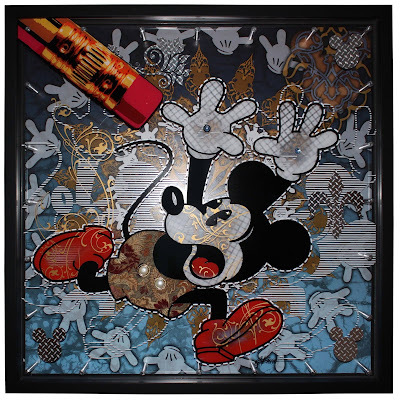 South Florida-based artist Gary Kroman, whose paintings are created using layered plexiglass with LED lights - pieces can be special made, custom ordered or choose from the artists extensive inventory. 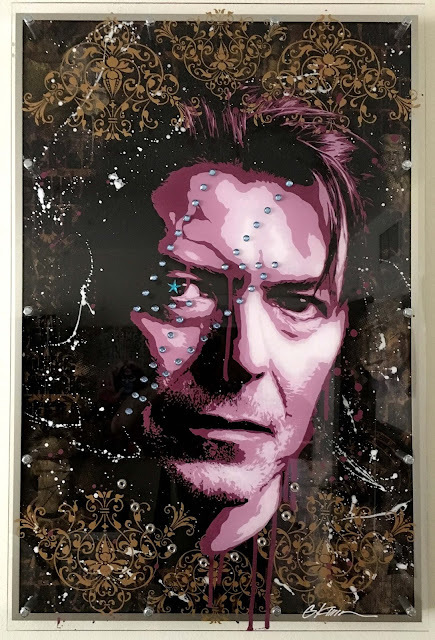 Known for his rock n' roll inspired floating pop art, Kroman is a New York City native famous for his massive volumes of posters, magazine covers, album covered art and T-shirts. His posters, most notably the 100 Grateful Dead songs, Sunshine Daydream, Summer of Love 20th year anniversary and Dead Serenade are licensed and sold to various companies in many categories all over the world. 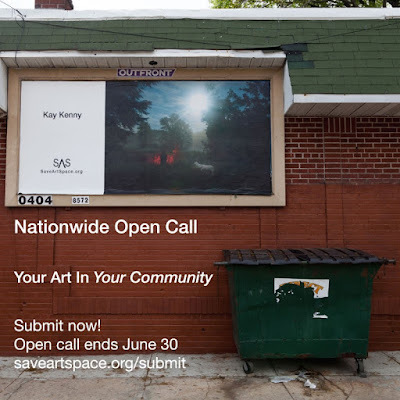 Submit Now For Your Chance To Have Your Art Exhibited On Advertisement Space In New York City! Deadline to Submit: June 30, 2018.